For more information about the advertising opportunities please email Chloe. The 2019 events that we are competing in are all televised so please do not hessite to get in touch to talk about televised publicity, no matter how big or small your business is, all support is welcome. 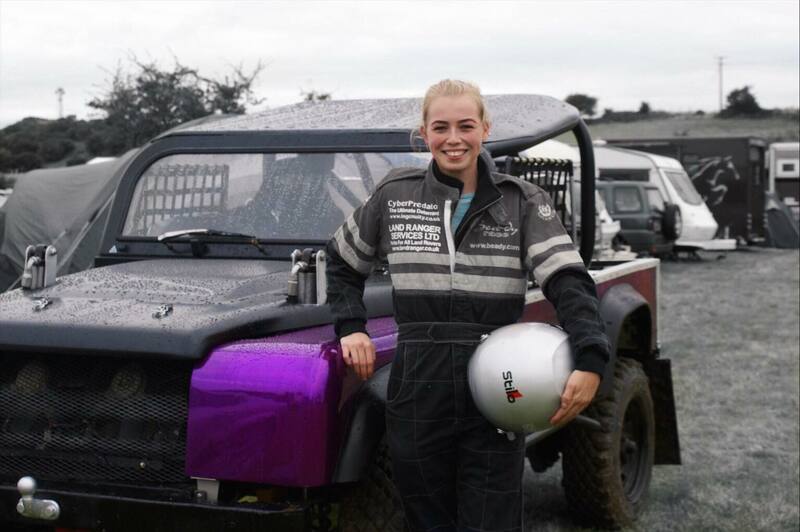 Follow me as i become the youngest British Female Rally driver to finish the world famous Dakar Rally.